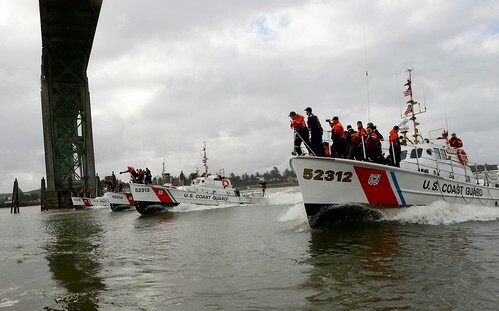 SAN PEDRO, Calif. – The Coast Guard and others agencies are responding to a fuel leak in the Port of Long Beach, Nov. 8. 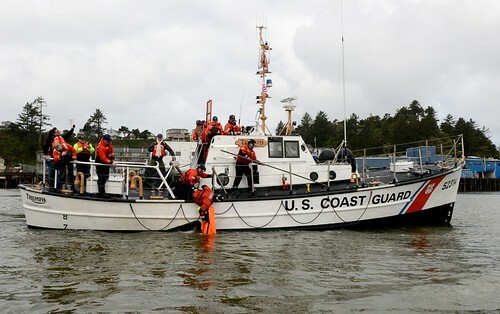 Late Sunday night, the Coast Guard received the report of fuel spilling into the water after a vessel’s tanks overflowed during fueling operations. 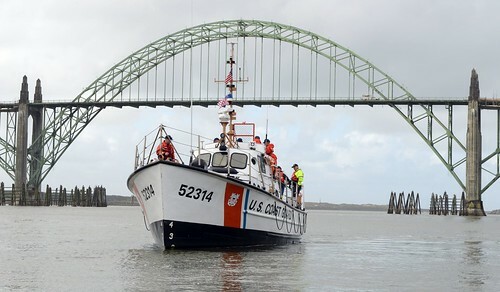 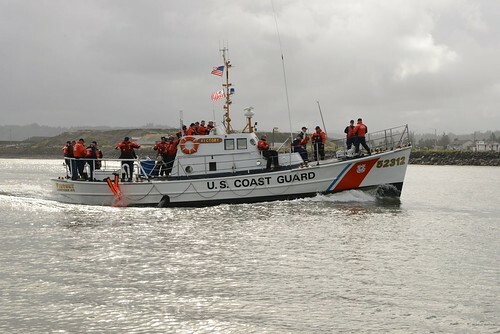 The Coast Guard immediately dispatched a 25-foot response boat from Station Los Angeles – Long Beach with a Coast Guard pollution investigator onboard. 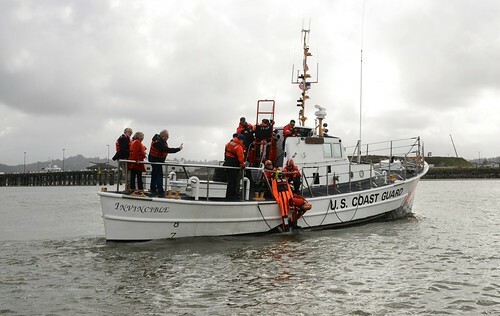 A clean-up company also arrived and placed protective boom around the vessel. 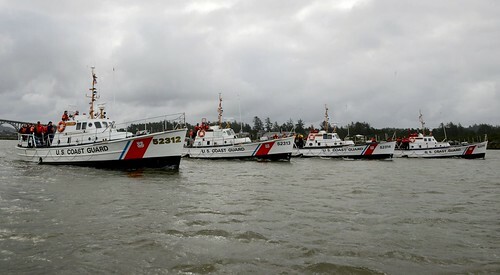 There are currently 15 vessels on-scene working to clean up the spill, though it is unknown at this time how much was spilled. 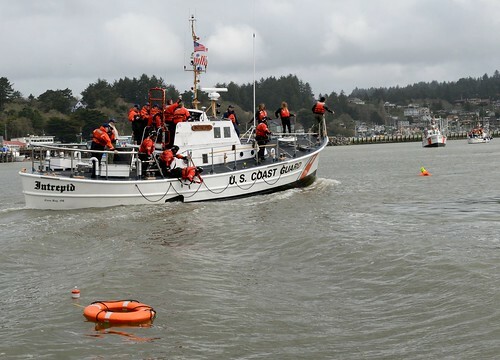 The Coast Guard has scheduled to launch a helicopter from Coast Guard Air Station Los Angeles to conduct a first-light overflight to get a better idea of how much fuel was spilled.